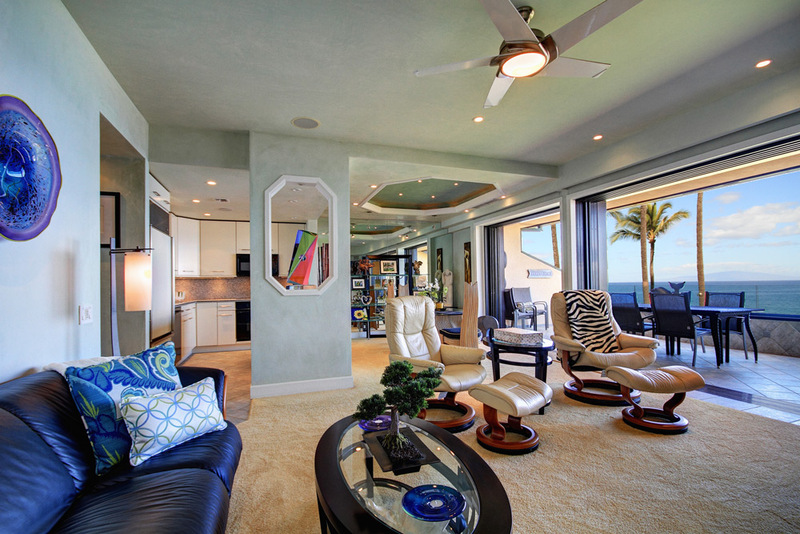 Direct beachfront residence with panoramic ocean, white sand, and neighbor island views. From the comfort of your private lanai, enjoy whale watching and spectacular sunsets while listening to the relaxing and rejuvenating sounds of the ocean. Located in the coveted "E" building, owners and their guests can step outside and put their toes in the sand. This two-bedroom, two-bath unit has been beautifully remodeled to include sliding pocket doors, seamlessly blending indoor/outdoor living that flows graciously and is perfect for Al fresco dining. Imperial plaster walls and raised ceilings architecturally distinguish E-202. Numerous additional features must be seen to be appreciated. 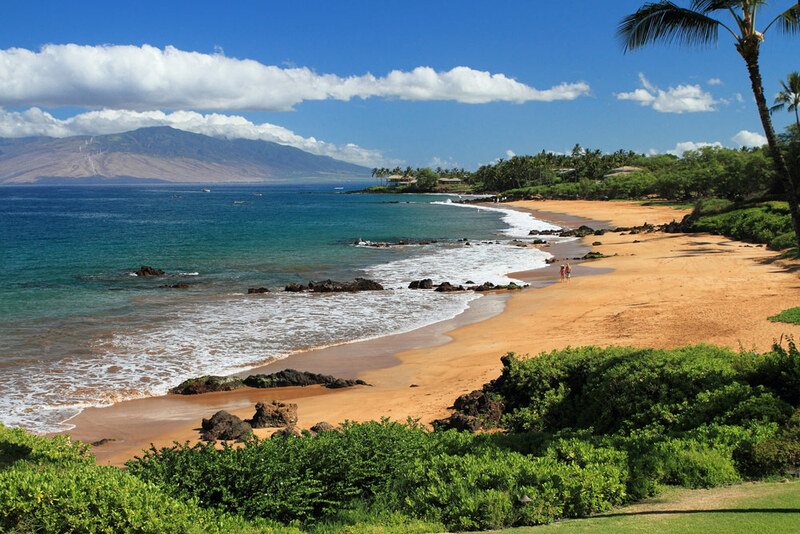 Makena Surf rests enviably on Po'olenalena Beach in Makena, with easy access to fine dinning, shopping, golf, and spas in Wailea, yet just far enough away for a private feel.